As education systems struggle to keep meet internal commitments and international goals, many are turning towards the private sector for assistance. These public-private partnerships, or PPPs, are designed to address low levels of educational access and poor quality. Patrinos et al (2009) place PPPs on a continuum that stretches from private management of school systems to the private sector developing curriculum with state actors. It is this last aspect of PPPs that I would like to focus on for this post, specifically the curriculum developed by Alaska Resource Education. This organization operates as a PPP connecting the oil & gas industry, the mining industry, and the Alaska Department of Education & Early Development. AK Resource Ed. came to my attention when I was researching the Pebble Partnership, a group devoted to mining in the Bristol Bay watershed. Located in the Lake and Peninsula census region, the proposed mine would be over two miles wide and require damns larger than the Three Gorges Dam in China to store waste chemicals associated with the project (Kelty & Kelty, 2011). The mine has met with mixed reactions from local citizens, with community schools acting as one source of information on the scope of the mine. 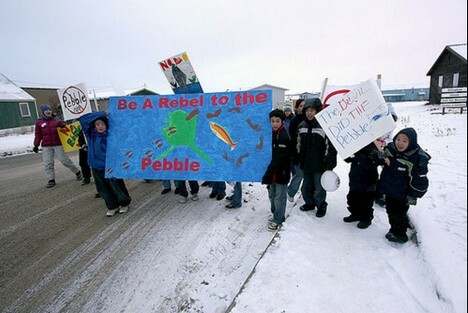 The Pebble Mine partnership is one of the groups funding and supporting AK Resource Ed., which provides curriculum and geology kits to schools, including those in the Lake and Peninsula School District. 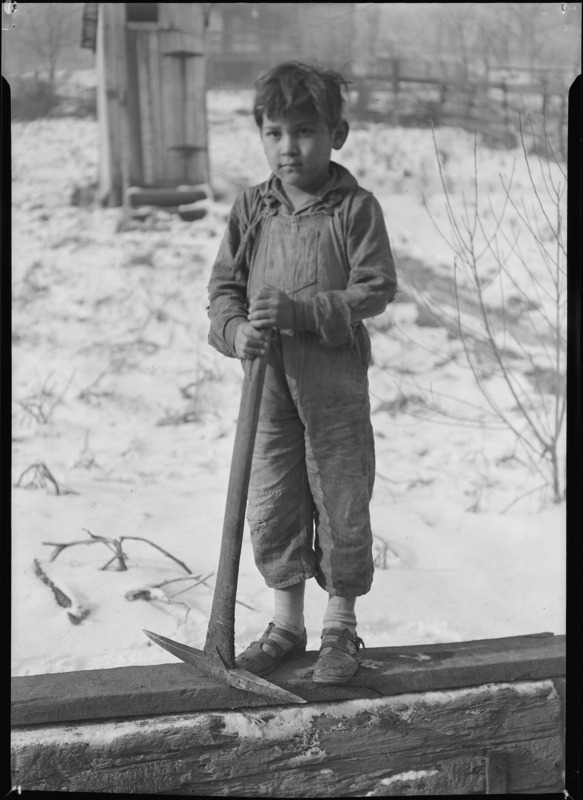 The K-8 curriculum is divided into three sections: energy, forestry, and mining. While the curriculum is linked to the Alaska state standards, the lessons themselves are sympathetic to the goals of the organizationâ€™s funders. For example, as early as first grade students are being shown the benefits of mining, but there is little discussion of environmental or social impacts. In one fifth grade lesson students are asked to develop a cost-benefit analysis of a fictional mine on land near their school. Students are broken up into groups that include foresters, hydrologists, and topographers that study the natural features of the land. They perform their rudimentary study and then determine how the mine can best be developed in regard to the natural landscape. For example, hydrologists may decide if a stream on the property should be avoided, or if that water should be used in the refining process. In fairness, not developing the mine is an option, but one the lesson shies away from throughout the provided materials. The focus of the lesson is designing a mine with minimal environmental impact. While environmental degradation is obviously an important consideration, the lesson fails to examine the cultural or social impacts of mine development. In addition, there is no discussion of involving stakeholders or local citizens in the decision to develop the mine. The decision rests only with the mock scientists that serve as outside experts, representing a strictly modernist view of resource management. I worry that this will condition students to believe they have no say in the development of their land. Shouldn’t we be teaching students to think critically about development issues, instead of training them to blindly trust so-called experts? The lesson describe above is especially problematic when you consider that of the forty-one mining lessons supplied by AK Resource Education, this is the only lesson that makes any mention of ecological services or non-extraction values of land. All other lessons focus on the benefits of mining and how mining can provide resources and jobs for communities. While employment in rural Alaska is important, the environmental and cultural risks associated with open pit mining in Alaska are significant and need to be addressed in any discussion of mining in the classroom. In reflecting the values of the organization’s funders, AK Resource Ed. is typical among PPPs (Ball, 2007). Rather than teaching students to become active participants in the management of local natural resources, this curriculum seems designed to provide eight years of pro-development propaganda. While PPPs can provide much needed funding and support for struggling schools, educators have to careful that they’re not providing private-sector firmswith a captive audience for advertising.